The 18th WPFG is set to be held in Chengdu, China between August 8th and 18th 2019, and thousands of participants will have the chance to see even more of the country with our exclusive new tour for WPFG participants and their families. This August, athletes from multiple fire and police agencies from more than 70 nations will meet in the city of Chengdu, the capital of china’s Sichuan province for the 18th World Police and Fire Games. Members of law enforcement, firefighters, and probation, border protection, immigration and customs officers will compete in dozens of sports—from archery and dodge ball, to paintball and volleyball. The World Police and Fire Games was initially founded by California police officers some 30 years ago and has grown into a sort of Olympic Games for police and firefighters from around the globe. Only the Olympics itself is larger in terms of participants, in fact. The games have been hosted in more than a dozen cities such as New York, Melbourne, and Barcelona where competitors have been able to build friendships not just between police and fire officials, but also between peoples of vastly different cultures. In the same spirit of building bridges, in anticipation for this prolific event, China Tour has recently tailored a tour package which ends with a stay in Chengdu for those planning on competing in the games. Beginning in Beijing, the tour will spend several days in the Chinese capital exploring the incredible Great Wall, Forbidden City, Summer Palace, Tiananmen Square, and more before heading to beautiful Shanghai and Hong Kong where tours will include important cultural sights while leaving plenty of time for sightseeing. 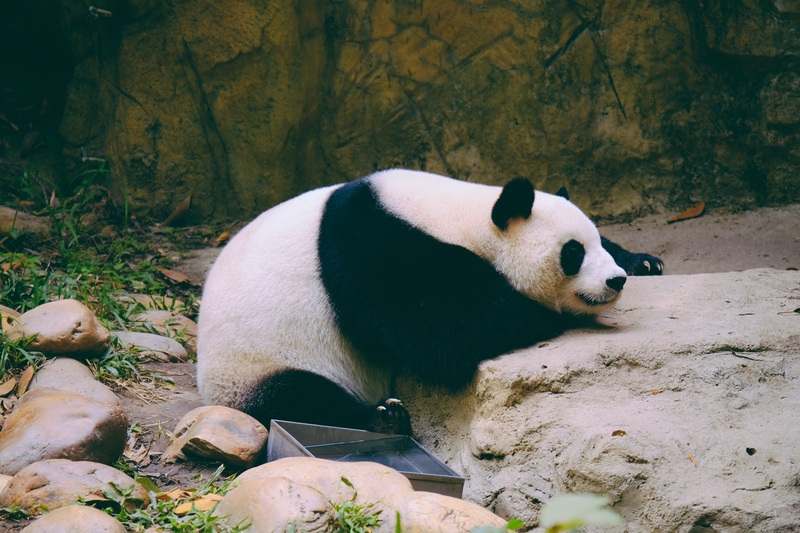 Lastly, participants will be met upon arrival at Chengdu, home of the 2019 World Police and Fire Games, and will embark on a one-day city tour just before the opening of the games to visit the world-famous Chengdu Research Base of Giant Panda Breeding to see giant pandas in their native habitat. This exclusive tour will be the perfect complement for police, firefighters, and their families who will be coming to Chengdu for the games. The 2019 WPFG looks to be a big hit for this western Chinese city of 17 million and for the heroic athletes who will be competing. For more information on our exclusive offering, check out our website. Take a look at the official Chengdu WPFG website for more on the event itself.